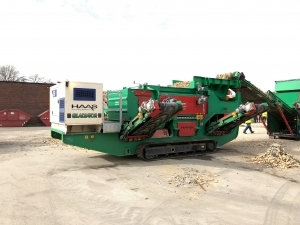 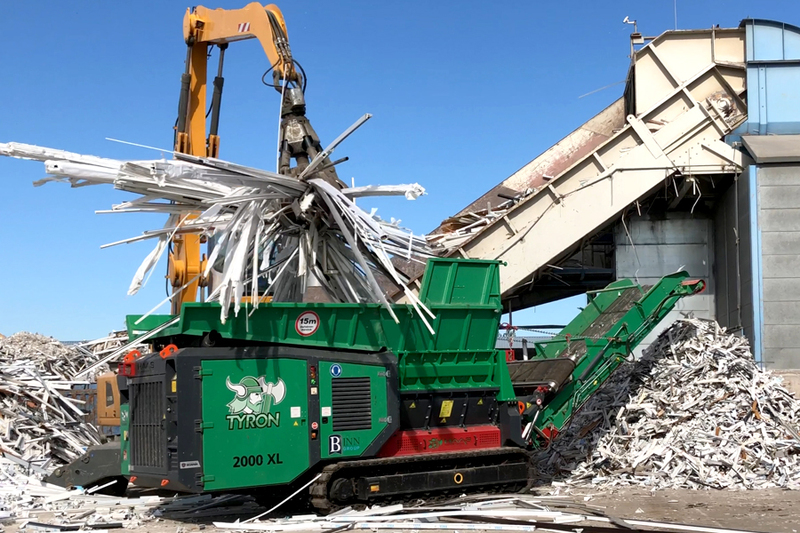 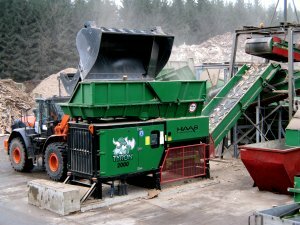 The construction and manufacture of stationary machines such as chippers, screens, conveyors and bunkers for the equipment of complete sawmill plants and for the wood industry has been the basis of HAAS since the foundation of the company in 1989. 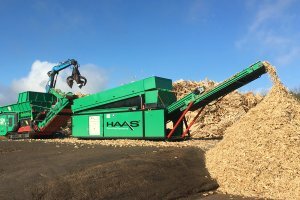 HAAS has made a name for itself in the industry over the past 30 years and has been able to impress with its wealth of experience ever since! 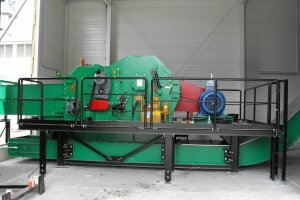 Today HAAS has installed sawmill systems all over the world. 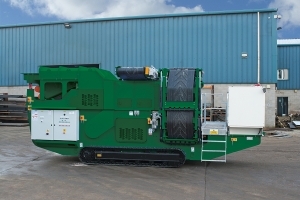 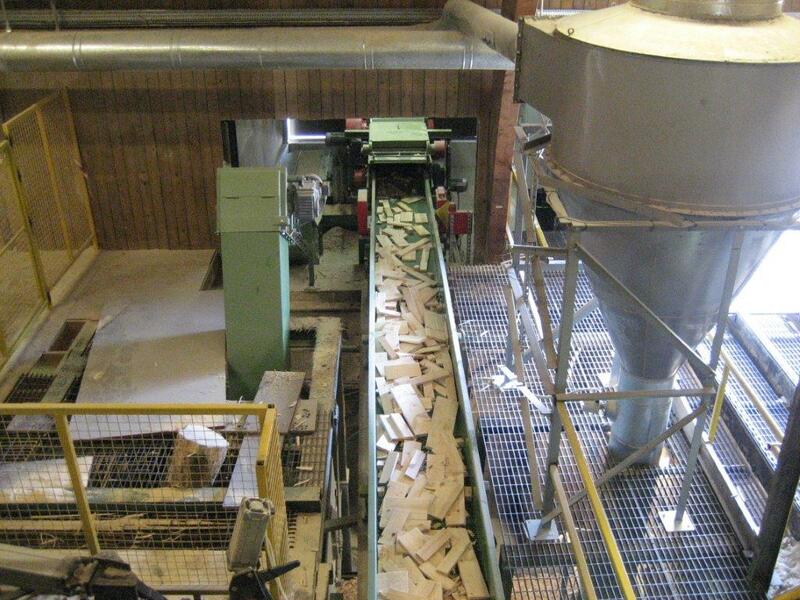 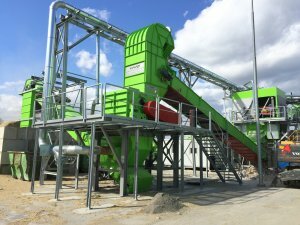 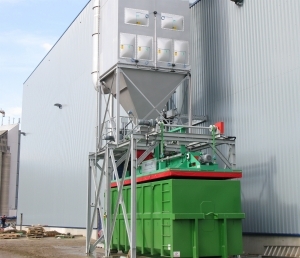 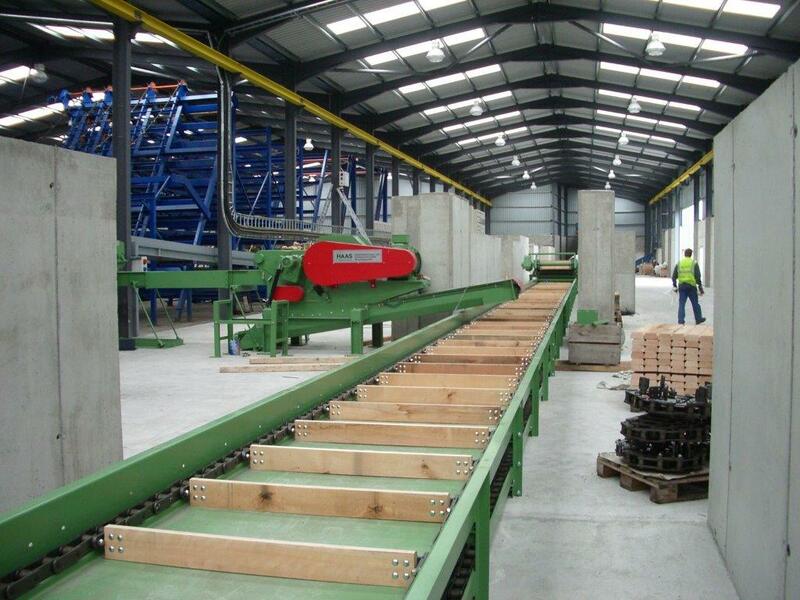 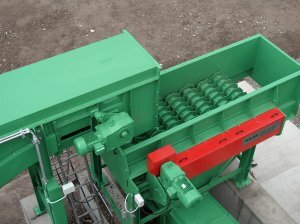 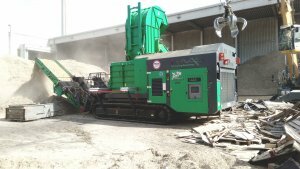 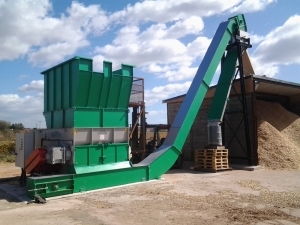 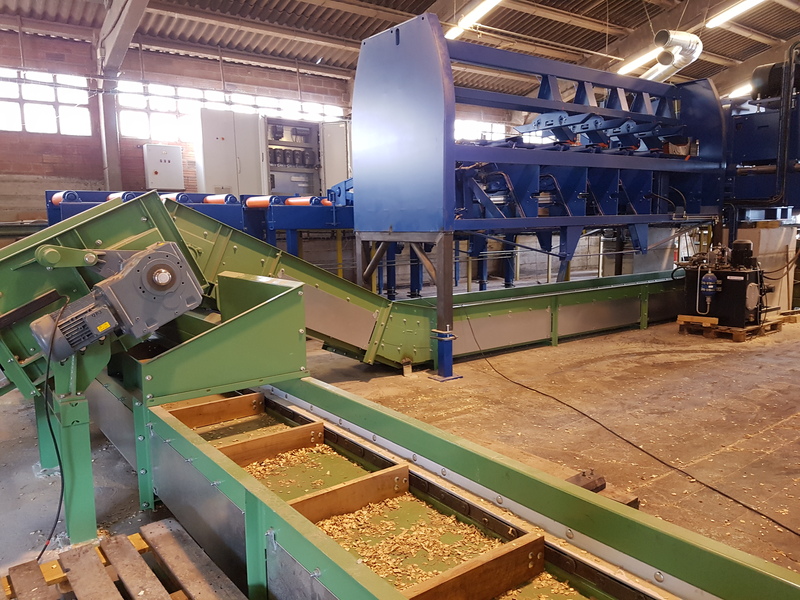 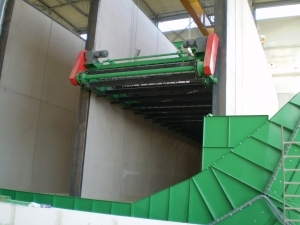 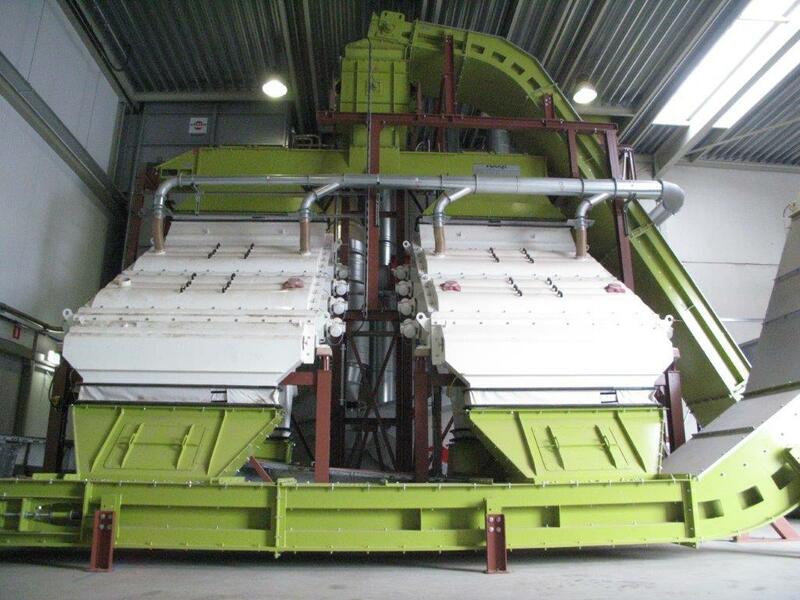 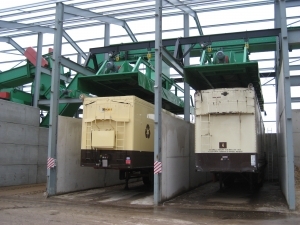 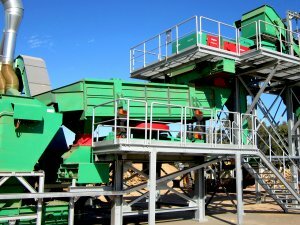 The original product range for waste wood disposal for the sawmill industry has been continuously expanded.